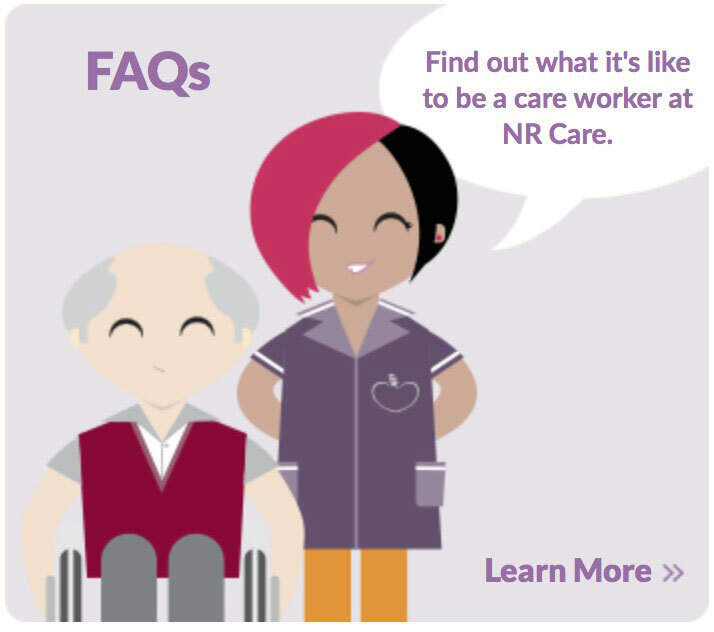 Care Jobs Available at NR Care. We do things differently to other care providers, taking a fresh approach to the way care is delivered and the way care workers are treated. With full and part time jobs available in and around Norwich, apply today to start or further your career in care. 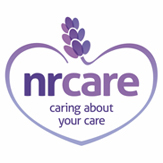 NR Care is an independent company offering flexible care work in Norwich and across Norfolk. When we say care work is rewarding, we aren’t just talking about the sense of achievement you gain from supporting people in your community. We’re talking about the benefits we give every care worker; benefits like paid mileage and travel time, and a competitive salary. Work for an employer who cares about you. Block hours – meaning you get paid from the start of the first call to the end of the last call! Carework in Norwich and the surrounding area is varied, challenging, and fulfilling – and it could be your first step into a rewarding career. Adult social care is a rapidly growing sector, offering job security and opportunities for career progression for everyone, regardless of their education or employment background. You don’t need any experience to become a care worker; all you need is the right attitude. Start your journey with us today. We believe our team is our most valuable asset, and investing in supporting them is something we are absolutely committed to. Our acclaimed five-day induction is designed to give you the skills and confidence you need, and we have a framework of support in place when you begin your career in care work. We’ll provide you with regular updates, and further training is available if you want to specialise in a certain area of care work, such as dementia care. At NR Care, you’ll have excellent opportunities for career progression and personal development. You’ll receive paid training with our in-house instructor when you join our team, and after attaining your Care Certificate and becoming a fully trained care worker we’ll provide you with regular ongoing training to develop your skills and knowledge, free of charge. We believe that when we give our team room to grow, NR Care becomes a more experienced and dynamic organisation. Working for us means being valued and rewarded for doing an incredible job. We make sure you have a fair wage for your time: as well as a competitive salary of up to £10 an hour, we’ll give you paid mileage between service users. We have a number of company vehicles, and we’re continually adding to our fleet. We’ll also give you free training, a free uniform and a refunded DBS check. We value everyone who works for us. We’re not a big PLC; we’re an independent, local homecare provider with a supportive work environment. It’s the little things we do – giving our whole team a Christmas meal to say thank you, recognising a Care Worker of the Month, arranging birthday cards and presents – that make a big difference. With care work in Norwich and across the county, you can find a job in your area at NR Care. As a care worker, you’ll work the hours that suit you. Giving our service users and staff continuity and reliability is important to us – that’s why you’ll work regular hours, with a minimum number of hours per week. We have both full-time and part-time care work jobs, and we can offer block hours or shifts depending on your availability. Need Help Getting to Work? NR Care is an Equal Opportunities employer. 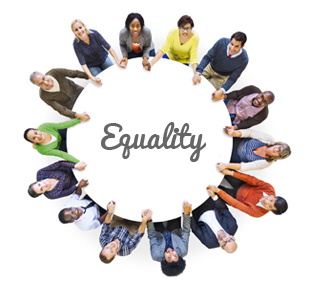 We have an updated Equal Opportunities policy to ensure that every applicant has an equal chance, regardless of age, gender, race, disability, religion, marital status or sexual orientation.